We all hope to understand those we love, to build the relationships that fill and shape our lives. We try to understand our colleagues and our customers so that we can collaborate and serve them better. We endeavor to understand ourselves so that we can find meaning and purpose in our lives. Understanding is what defines the human experience... yet the world today is far too complex for our natural abilities to take us as far as we need to go. To understand someone is our ability to know them for who they are, what they've experienced, and what motivates them in the world. It is the ability to look past the surface, past the data, past our biases, and know them as a person. Understanding comes from our ability to put together a full picture of a person in such a way that we can interact with them with authenticity and humanity. The "people" in "Understanding People" often refers to other individuals, but each of us is a person as well, who we likely don't fully understand either, and groups of people from families to communities to entire societies also factor in to what it means to understand people. From painters and poets, to pop musicians and filmmakers, Artists use a deep understanding of the human condition to both make meaningful statements about our world, but also to make art that connects with and communicates to their intended audience. From the vice president of a Fortune 500 multinational to the owner of the local factory, executives have to be able to straddle many worlds, communicating with investors, connecting with their workforce, and knowing their customers through an finely honed understanding of people. Whether you own a farm in the great plains or you tend someone else's fields in rural china, the ability to understand and work with people from many walks of life are critical to producing and selling a successful crop. Accumulating their wealth through game changing innovation rooted in a deep understanding of human needs, Philanthropists are now ready to wield that capital for social change. They need to connect to people from the opposite side of the social spectrum, work with NGOs and governments, and hold expertise in social systems and know how to move them. Whether they are conducting groundbreaking basic research, teaching the next generation, or communicating their work to the public, Academics need a finely tuned sense of the value and promise of their discoveries to society and how to talk to the general public. With an abiding sense of responsibility and purpose, Public Servants, from Politicians to the Post Office need to know how to work with real people and what their role is in the larger societal system. They may be creating a new app, opening a restaurant, or disrupting and entrenched industry, Entrepreneurs need to be experts in seeing unfulfilled human needs and finding a product or service to fill that need. Whether a frontline worker for a local nonprofit or the next Nelson Mandela, Changemakers must have a deep connection to the people they serve and an prolific understanding of the social systems that effect them. The heart of the next generation, the Young Seeker is trying to understand who they are, how the world works, and how they are going to find a place in it. Whether they work in a factory in Dhaka or deliver packages in De Moines, the average citizen in this world wants to live a good and happy life, be a productive member of their community, and go home at the end of the day to a loving family. All of which rests on a basic level of understanding people. The age we live in requires understanding. There is no way around that reality. We face some of the biggest challenges in the history of humanity, and for the first time nearly all of them require global collaboration. The solutions to climate change, terrorism, poverty, extreme wealth stratification, and social polarization are only going to come from our ability to live and work together in mutual understanding. We also live in an era when it is more likely than ever before that our lives are filled with people who think, look, and act different than ourselves, while we also have access to an unprecedented amount of information. The only way that we will harness this astounding diversity and amount of information is to create a new way to take it in and learn to do important things with it. In 1996 a visionary report from UNESCO identified seven key tensions that we would need to overcome to create a world that could find unity in its diversity, and surmount the obstacles of our times. These tensions still ring true today. 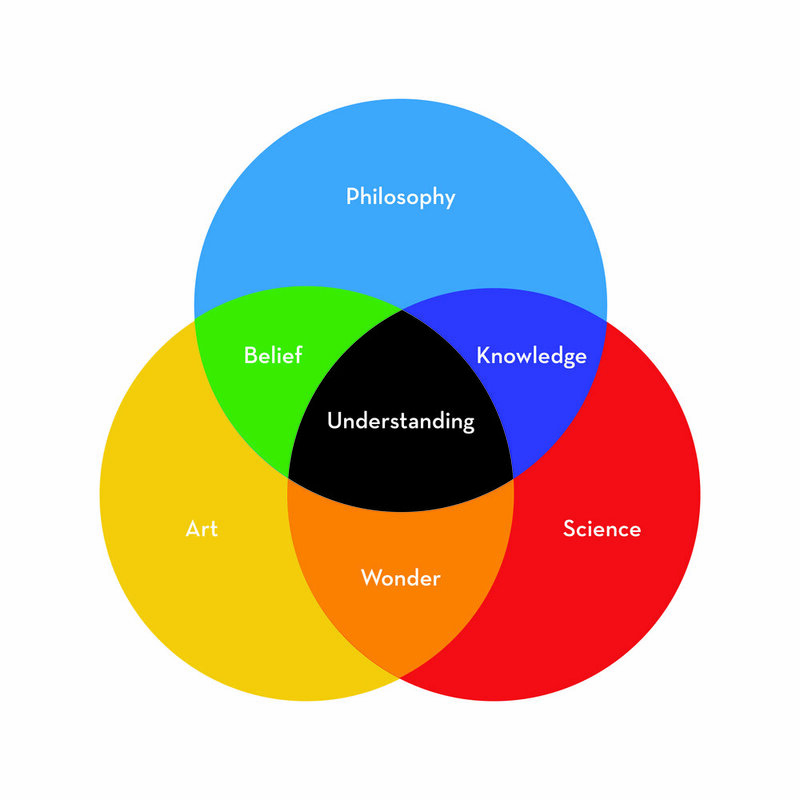 Do you Believe its Time for the Age of Understanding?